At Wonder Press, the rad women-run juice bar & coffee shop in downtown Boulder, nothing pairs better with the turmeric-inflected Golden Latte than the Mad Dunk Cookie from Daydream Desserts. No wonder this sunflower seed cookie layered with date caramel and coated in raw cocoa is perpetually sold-out; it's the perfect mix of wholesome goodness and crave-worthy sweetness (as I'm writing this, my friend and I are both trying our very best to share a cookie we would both much rather have all to ourselves). Inspired by Daydream Dessert's delectable line-up of raw goodies and biodegradable packaging, I reached out to founder Emma to talk baking with whole ingredients, shopping the farmers' market, and supporting honeybee conservation. Our conversation reinvigorated my desire to support local producers as best I can. This is the beauty of actually interfacing with the people who provide you with the food on your plate—you come to realize that every purchase you make implicates you in a broader network of passionate project makers who are working to nourish sustainable ecosystems. 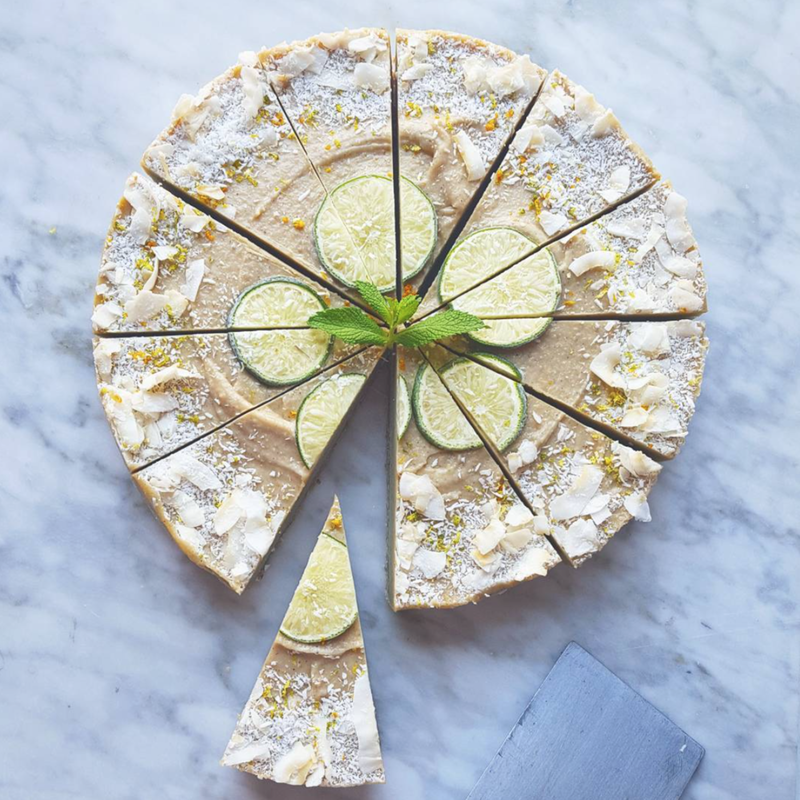 As Emma shares, Daydream Desserts stemmed from her work as a food photographer and recipe developer for her mom's raw honey company. The health benefits of raw honey—and the vital role honeybees play in our environment—is deeply important to Emma. Honey figures into most every one of Daydreams's desserts; her hope in the coming year is to develop a marketing campaign that educates consumers about bee conservation as well as encourages a culture of ethical eating (because if we want bee populations to flourish in our world—and anyone who wants to eat sure does—we need to support local pollinators). This is also why Emma cares about using compostable packing despite the higher price point. As her company grows, her goal is to continue to support the small economies that she values most—whether that means using glass over plastic, buying from her fellow vendors at the Boulder Farmers' Market, or sourcing from biodynamic suppliers. At the end of the day, Emma's work is about bringing our values and actions into alignment. When she talks about wanting Daydream to be a lifestyle and not just a dessert line, she's referencing the necessity of living, eating, cooking, and creating in ways that foster our vision for a healthy body and healthy environment. When you buy a cookie from the supermarket, it's just a cookie. But when you scoop up a treat from Daydream? It's a vote—however small and sweet—for sustainable agriculture and flourishing pollinator populations. And with that, I think I'll tuck into just one more Mad Dunk.